Welcome to the Bike Help Center. Here you will find information to help you setup, use, and service your FOX bike products. In Owner's Manuals, you will find important setup and usage details so you can maximize performance on the trail. 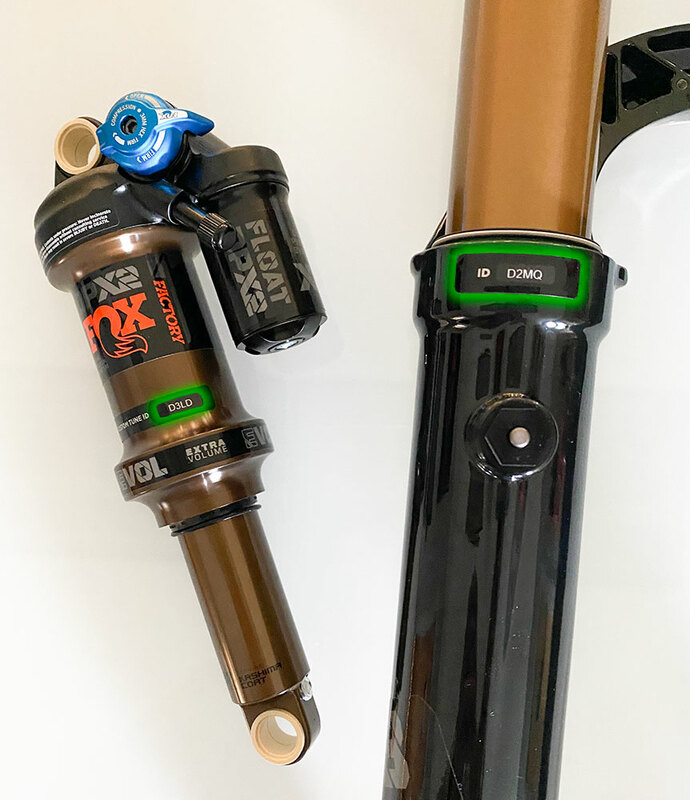 The Specification sheets section highlights important dimensions of FOX products so you can check for clearance or fit when selecting a product as an upgrade for an existing bike. The Parts/Drawings section contains exploded assembly drawings and part listings for FOX components. Service procedures are step-by-step guides that walk you through reconfiguring or rebuilding your FOX forks and shocks. You can find information specific to your product by searching with your 4-digit product code, serial number, or clicking one of the Show all buttons below. 4 digit code What is this? Serial number Where is this?